The Texas Hill Country is being swallowed by development at an alarming rate. 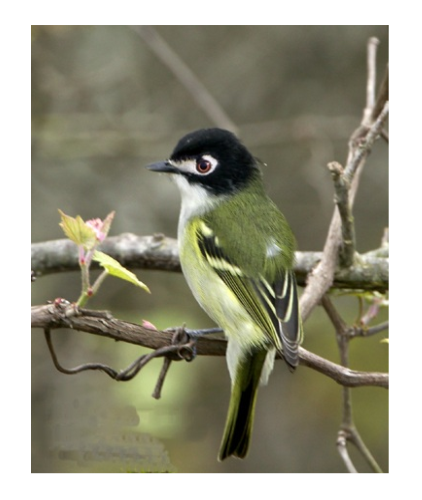 The Refuge was established in 1992 to protect two endangered species, the Golden-cheeked Warbler (GCW) and the Black-capped Vireo (BCV). Both birds require very specialized habitat for nesting. All GCW's are native Texans, born in the Texas Hill Country. Our Juniper covered hills provide shaggy bark from from mature (40 year old) trees, the only nesting material they will use. The BCV only nests in thick, low, shrubs like the Post Oak found on the northern part of the Refuge. Birds are not the only species which need natural habitat, people do too. The wooded forests and open savannas of Balcones Canyonlands NWR provide busy families the chance to get out, unwind and breathe deeply. 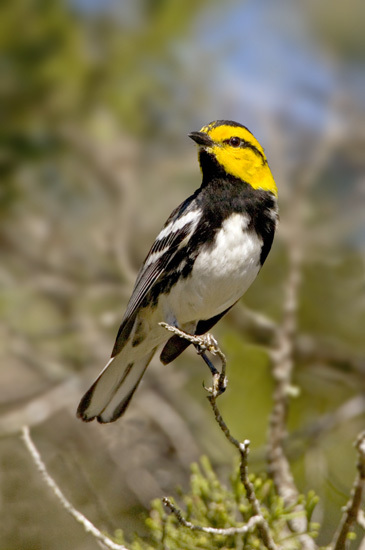 More information about the habitat at Balcones Canyonlands NWR can be found here.